(mng7cz@virginia.edu) Maggie is a first year Accelerated MPP student from Doylestown, Pennsylvania. She is currently finishing her Bachelor's Degree in Global Development Studies, as well as a minor in Sustainability. 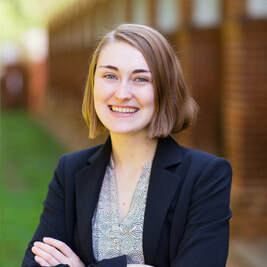 Maggie is especially intrigued by international development, education, and environmental policy, having worked closely with the NGO Students Helping Honduras and conducted agricultural research in Phnom Penh, Cambodia. Maggie enjoys planning events for the Class of 2017 through Fourth Year Trustees and providing visitors and prospective students with information about the University. Throughout her future career, Maggie hopes to continue exploring the parallels between development work abroad and domestic policy-making. 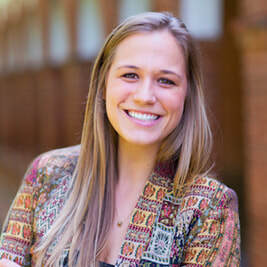 (ceb4zf@virginia.edu)​ Casey is a second year MPP student from Durham, North Carolina. She earned her Bachelor's degree in Linguistics from the University of Virginia. She is primarily interested in language and education policy. ​In summer of 2017, she interned for American Institutes for Research, and she is currently interning for the Virginia Secretary of Education. 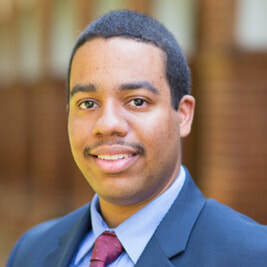 (dck2ye@virginia.edu) Dylan is a first year accelerated MPP student from Lorton, Virginia. 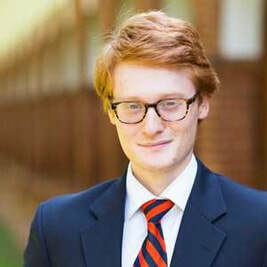 He is currently finishing his BA in Foreign Affairs at the University of Virginia. Dylan's policy interest is in International Relations and pursued this with his most recent internship at the U.S. Embassy in Moscow. At the University, Dylan is part of a Chamber Quartet that performs at local weddings. Dylan hopes to work for the State Department upon graduation and continue his work abroad. 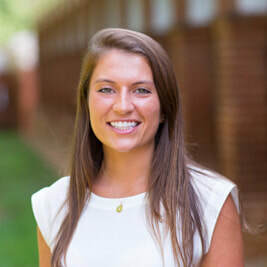 member of the Batten Graduate Council, the Batten Admissions Ambassador program, and serves as the Diversity Liaison for employer relations at the UVA Career Center. 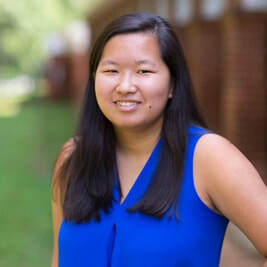 ​(aet7mf@virginia.edu) Anna graduated from UVA in 2014 with a BA degree in Foreign Affairs and East Asian Studies. She is in her first year of the postgraduate MPP program at Batten. Her areas of policy interest include international affairs and humanitarian aid, and she hopes to work in diplomacy after graduation. Outside of VPR, Anna enjoys running and volunteering for the Crisis Text Line. (ltp8hc@virginia.edu)​ Lianne is a first-year accelerated student from Vienna, Virginia. She is graduating with a B.A. in Media Studies in the spring. 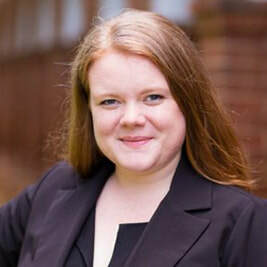 She previously served on the managing board of the University's independent newspaper, The Cavalier Daily, and is a member of the Class of 2017 Trustees. Lianne was an intern at VOX Global last summer, where she worked on various public affairs and digital media projects. Her main policy interests include transportation policy, social policy and urban policy.